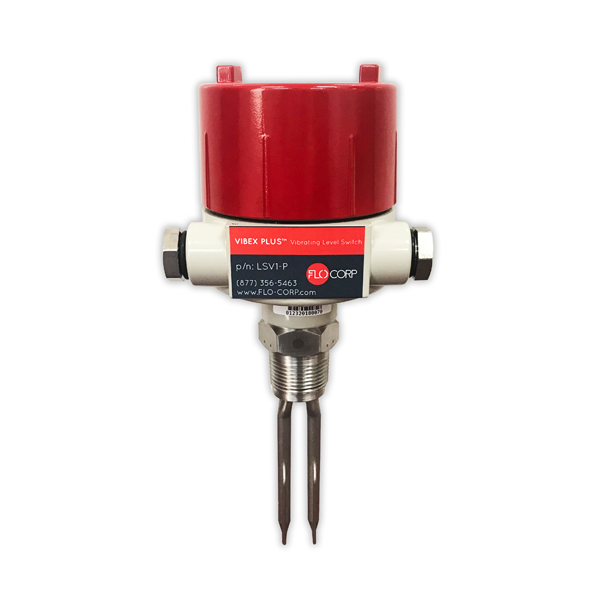 Level switches are required in many processes and are often an inexpensive way to provide overflow protection or turn pumps on and off when continuous level measurement is not required. Regardless of your application, our point level devices will fit the bill for your application. And if sticky liquids and buildup are a problem, we have solutions for that too. 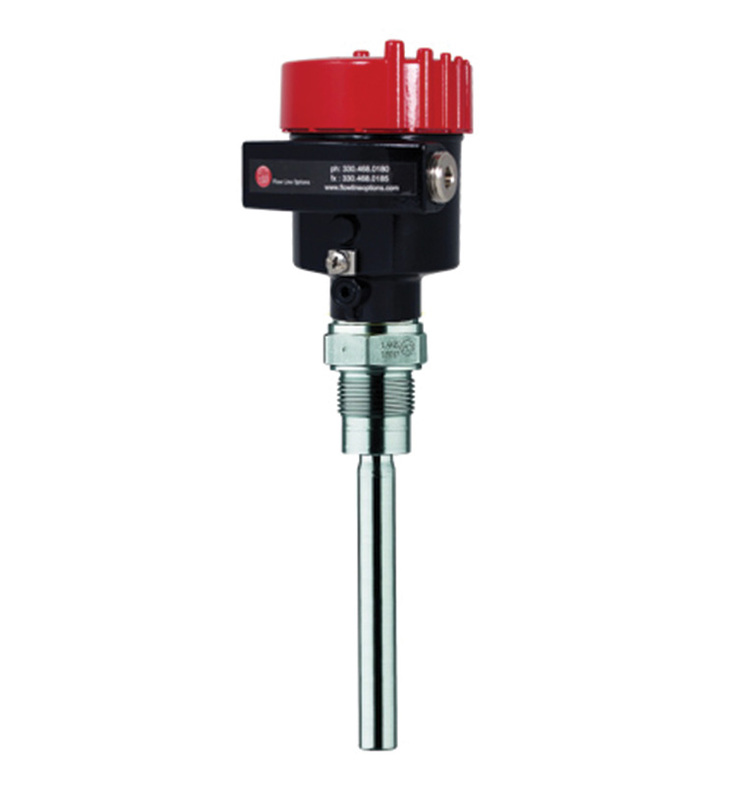 We are happy to help you select a level switch that will solve your problem.